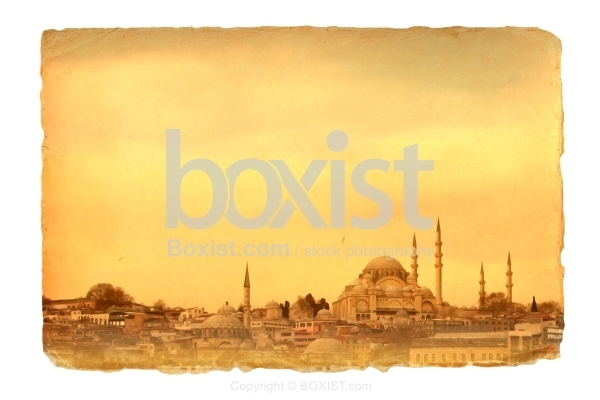 The Ottoman Suleymaniye Mosque In Istanbul City on Old Grunge Paper. JPG: 9000x6000px @ 9.16 Mb. 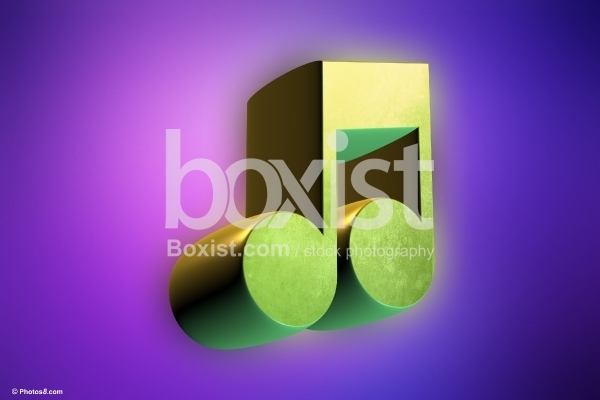 Vector design of 3d green musical note on purple background. 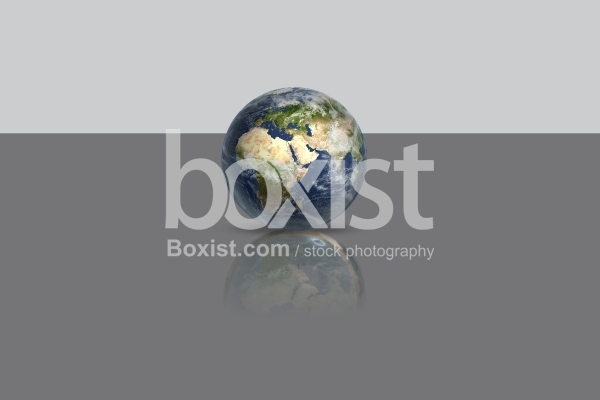 Small 3D Model of Planet Earth on Dark Gray Surface. 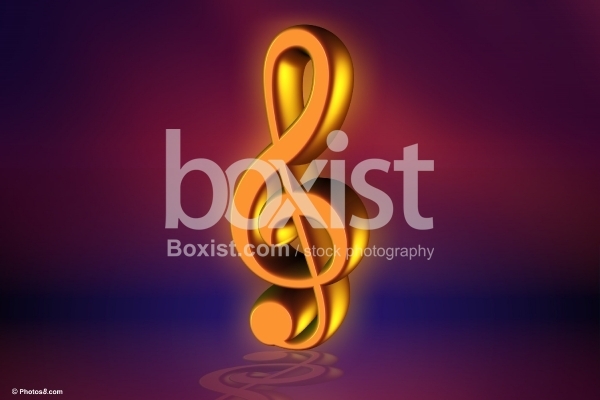 3D Design of Golden Music Note Against Colored Blurry Background. 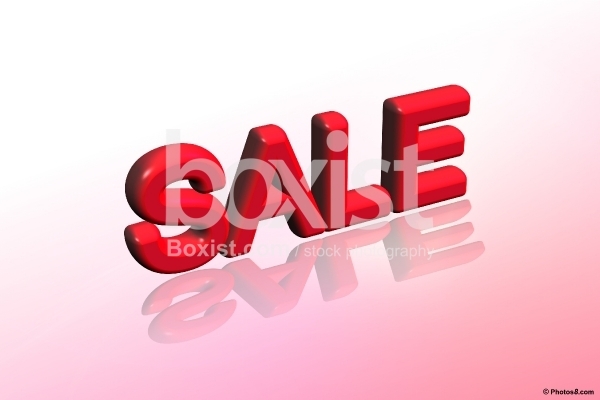 3D Design of the word "Sale" in Red Letters.